Waterford Normandy Crystal Bowl - New! 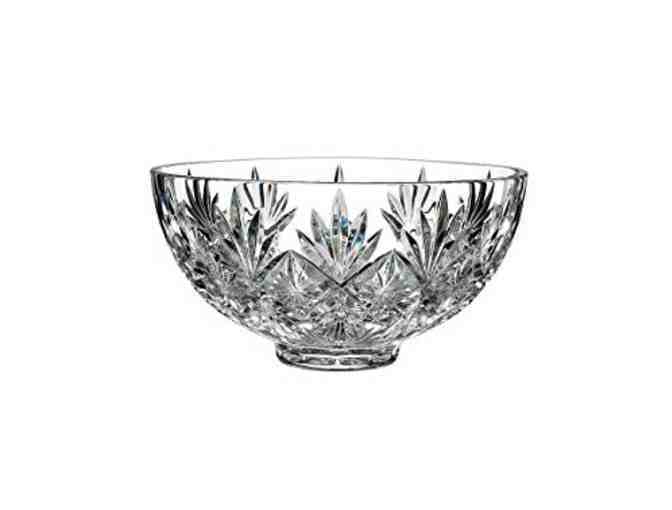 Waterford's Heritage Collection Normandy bowl brings prismatic sophistication to your next dinner party with biased cuts in exquisite crystal. Dimensions: 10.1" x 5.1" x 5.1"